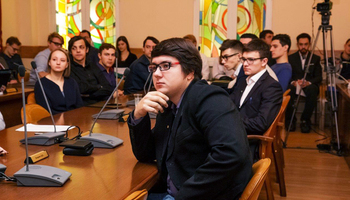 Evgeny Erofeev, postgraduate student of TUSUR Department of Physical Electronics is a recepient of Carl Zeiss Grant. 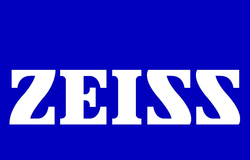 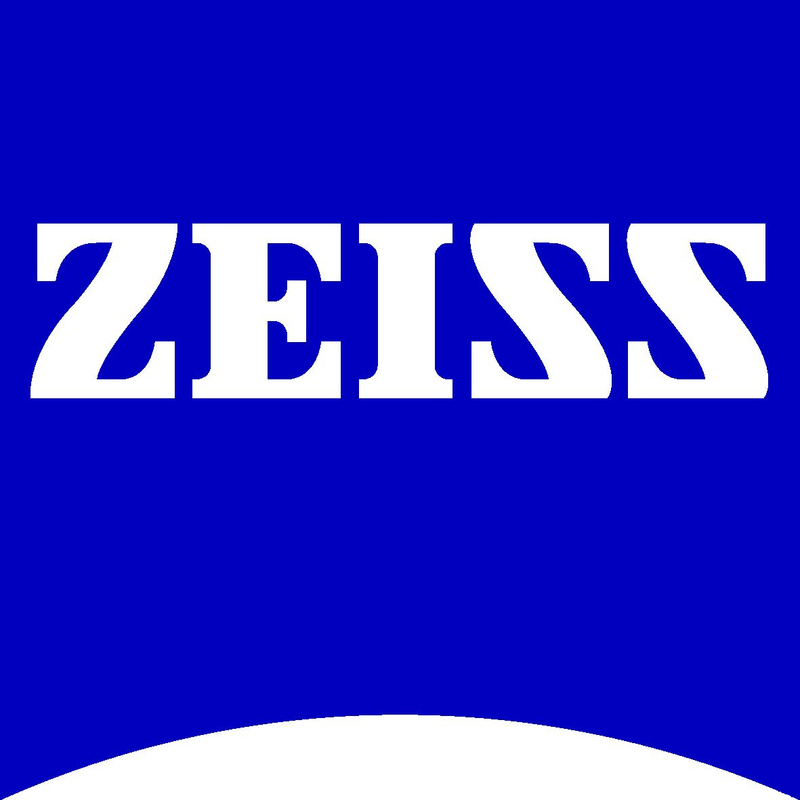 The purpose of the special program of Carl Zeiss Company is to support young researchers, as well as graduate and postgraduate students and to offer opportunities for their professional growth at Russian universities. 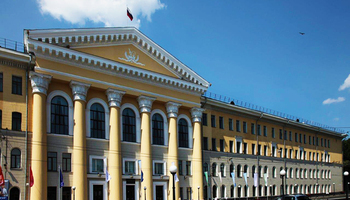 There were 158 applications from 45 Russian universities. 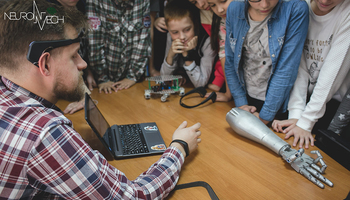 Evgeny Erofeyev with his project in the field of «Nanotechnologies» received 10 points out of 12 and was awarded the grant in the «strong projects» category. 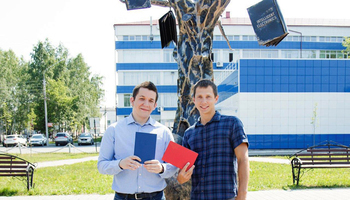 The title of his project is «Development of Technology to Form Nanosized Ti/Pt/Cu Heterotransistor Gate Designed for Application in Integrated Circuits with Operation Frequency of More than 100 GHz».